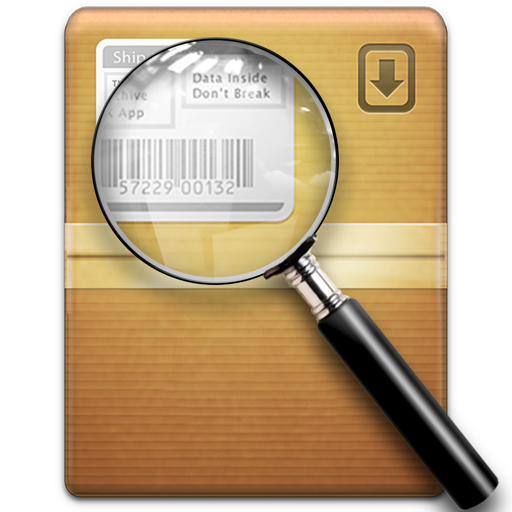 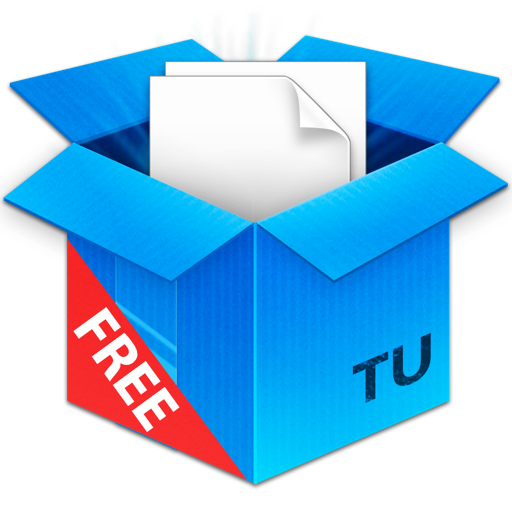 TinyExpander is replacement for the built-in unarchiver in Mac OS X. 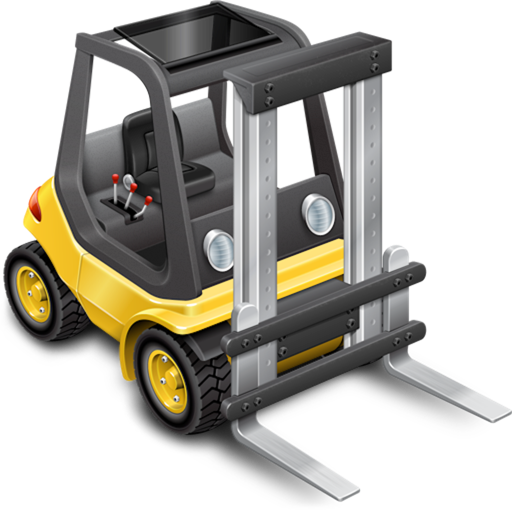 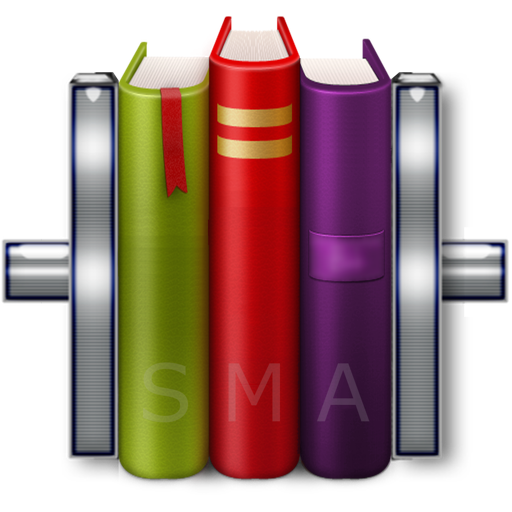 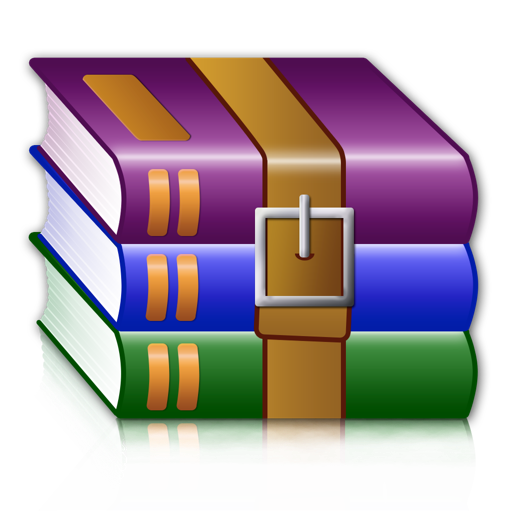 It easily expands over 25 formats (ZIP, 7Z, RAR, TAR, XAR and others). 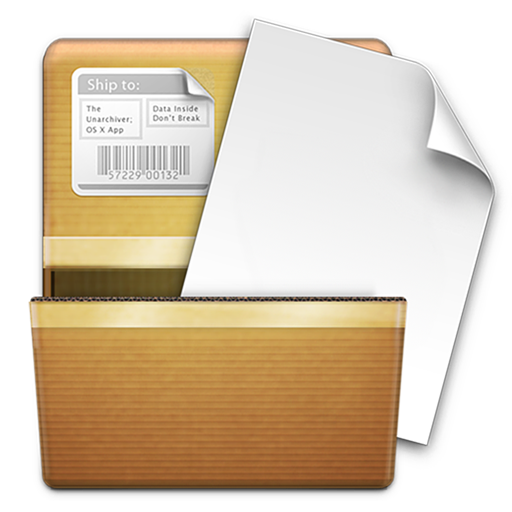 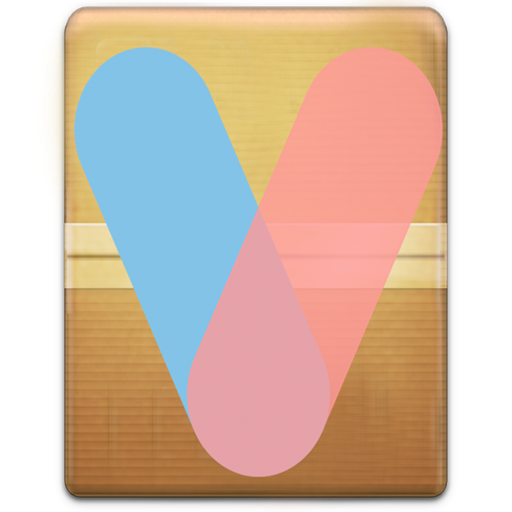 Unarchiver is an indispensable utility app that can be used to unarchive a range of files such as Zip, Rar, Tar, Gzip, 7z and more at lightning speed.